The multivitamin industry is a profitable one, bringing in $21 billion in profits in 2015, about 5% of all grocery store income. The thinking behind vitamins is pretty logical; if you have a deficiency or wish to see a positive health increase, simply take the corresponding vitamin and soon you’ll balance out again. However, there is a lot of research to suggest that the act of taking a vitamin or herbal supplement really doesn’t do much of anything. Many diets fall short of the recommended vitamin intake, which is partly why the vitamin industry does so well. 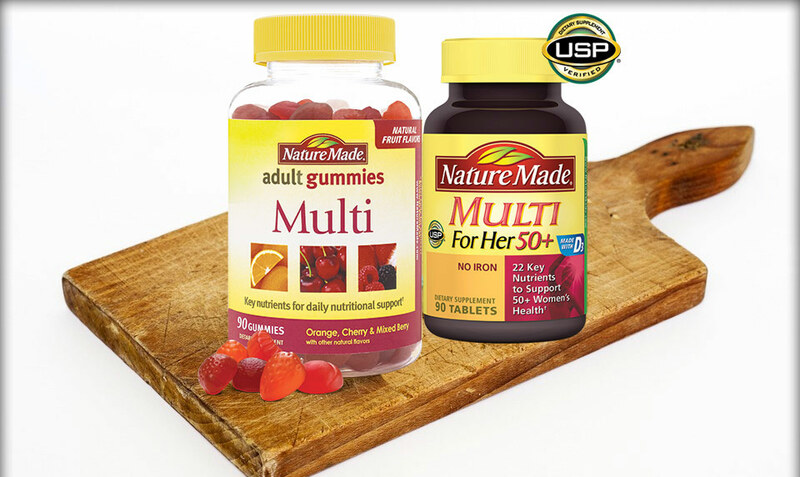 People are told that in order to address or prevent deficiencies, a multivitamin must be taken to mitigate the risks involved in such a deficiency. However, in today’s well-fed industrialized society, very, very few people have such a vitamin deficiency that a multivitamin would help in any way; falling short of recommended vitamin C intake does not mean you are suddenly going to suffer from scurvy. In fact, the U.S. Preventive Services Task Force, a group of independent experts that advise the government on policies regarding public health, can’t recommend for or against supplements simply because data regarding their effectiveness is either unobservable or conflicting from study to study. A multivitamin can’t replace a healthy diet. People may gripe and complain about the high cost of supplements, but then go on to spend $21 billion in a year on these supplements. For most people, this is simply throwing money away. If you have an ordinarily functioning body, and maintain a diet that is rich in proteins, healthy fats, complex carbohydrates and a variety of fruits and vegetables, you have absolutely no reason to purchase a multivitamin. Only 10% of Americans have vitamin deficiencies, usually resulting from some other health problem, meaning that 90% of Americans don’t and therefore have no reason to spend money on expensive supplements. “I encourage [patients] to look at their food choices and make changes in food first before resorting to pills,” said Katie Ferraro, MPH, RD, a dietician at the University of California, San Francisco (UCSF). That all said there are a couple of groups who are occasionally advised to consume a multivitamin. Vegans and seniors are advised to add B12 to their diets, as it occurs naturally in animal products and is often difficult for older people to digest. Vitamin D, which helps the bones absorb calcium, is generally recommended for the older population due to increased risk of falls, and occasionally to younger people because of increased time spent indoors and the rising use of sunscreen, which blocks the body’s absorption of Vitamin D. Women who are pregnant or may become pregnant should take prenatal vitamins which can help prevent neural tube birth defects, largely thanks to their folic acid content. Along with those, there are a number of other groups which may have absorption problems or issues with their digestion that are likely to be advised to take some form of vitamin supplement. Like most medical decisions, however, that should be left up to your doctor. An hour on WebMD does not give you the equivalent of an 11 year medical degree. It’s pretty clear what all of this means. If you’re wondering whether you should be taking a multivitamin, chances are pretty good that you don’t need it and wouldn’t benefit from it in the least. Supplements are the modern day equivalent of snake oil, promising a thousand benefits and hardly ever delivering on their promises. Save your money and buy a few fruits and vegetables (organic would be best) now and then, and you should be set.